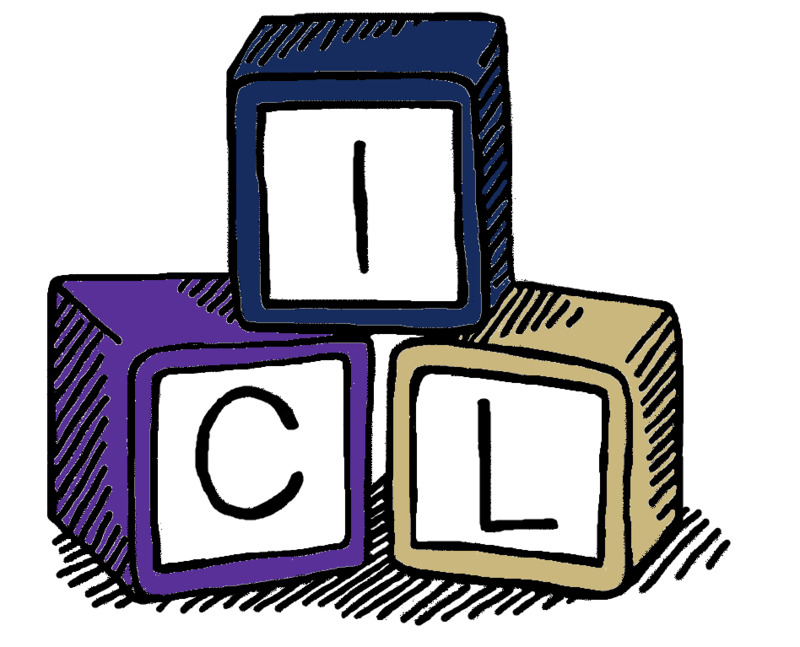 The Infant Communication Lab studies the nature and development of the relationship between motor activity, postural control, locomotion, communication, and language in infants with an older sibling with autism and infants with a neurotypical older sibling. Our use of technology to gather fine-grained information about infants' movement. We have used wrist sensors and a pressure sensitive mat to track infants' arm movements and how they control their posture as they sit and reach for objects. We are currently using a pressure sensitive gait carpet to track changes in infant walking skill over time. Early gesture and vocabulary in infant siblings of children with Autism Spectrum Disorder. Patterns of growth in gesture use distinguish between infant siblings later identified with language delay from those with an ASD diagnosis. The relation between walking and language in infant siblings of children with Autism Spectrum Disorder. Infants later diagnosed with ASD do not exhibit growth in language following the onset of walking. Responses to changing contingencies in infants at high and low risk for Autism Spectrum Disorder. Infants at both high and low risk for ASD adjusted their behavior to changing contingencies during the first year of life. However, HR infants, and particularly those later diagnosed with ASD, did not appear to generalize their learning from one interaction to the next. Copyright © 2018 Infant Communication Lab. All rights reserved.